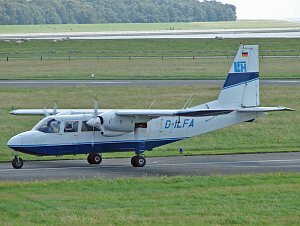 The Britten-Norman BN-2 Islander is a twin-engined ten-seat light utility aircraft and commuter airliner produced by the British manufacturer Britten-Norman. The military variant of the Islander is designated Defender. The BN-2 is in production since more than 50 years. 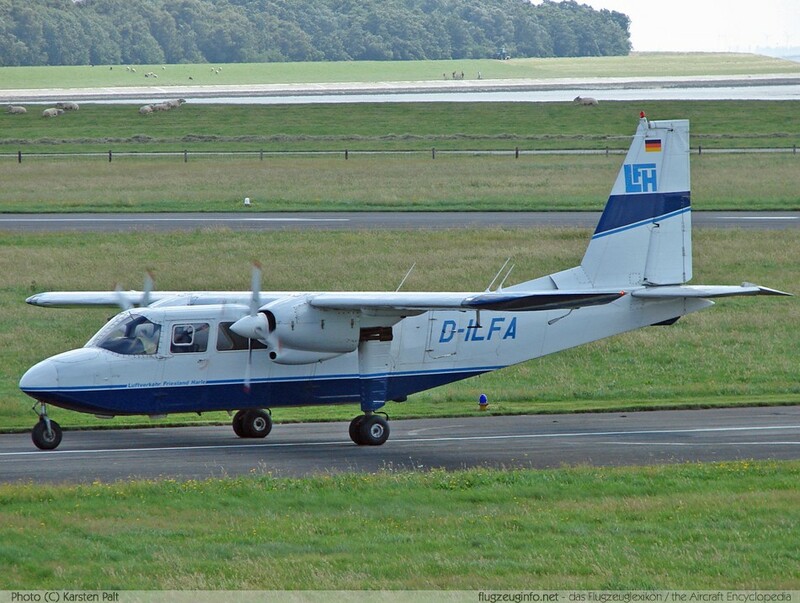 It is available also with Allison/Rolls-Royce 250-B17C turboprop engines rated at 320 shp as the BN-2T.